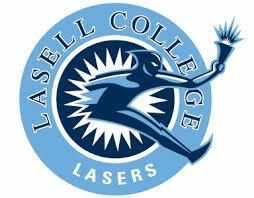 At Lasell, academics means discovery and creation within and beyond the classroom. Students are constantly involved in experiences that are directly relevant to their chosen professions, through hands-on research, community service-learning, rewarding internships, and group projects. Stop by the Winslow Academic Center on June 27th to attend the second annual Talk of Ages Summit, an event focused on life course outcomes with specific emphasis this year on veterans.